I was adamant to get my birth certs from NSO directly than ordering them online because 1) it is impractical if you will get multiple copies from an online agent since the fee is too costly and 2) you have to wait atleast 2 days, that's excluding any inconvenience caused by the courier. I wanted to get mine on the same day of my request and I didn't want to spend more than a thousand pesos for 3 copies which I can get for just less than 500 pesos. Kuripot much? Hehe. I prepared myself for one agonizing trip to NSO. I read from other blog posts that it's hot there and the wait will make your irises turn white. They were (partially) wrong. When we got there at around 8:30am, yes, the line was long but it was moving. So the wait wasn't annoying. And the service center, albeit without airconditioners, was cool and comfortable during our visit (not sure if it's the same every day of the year). 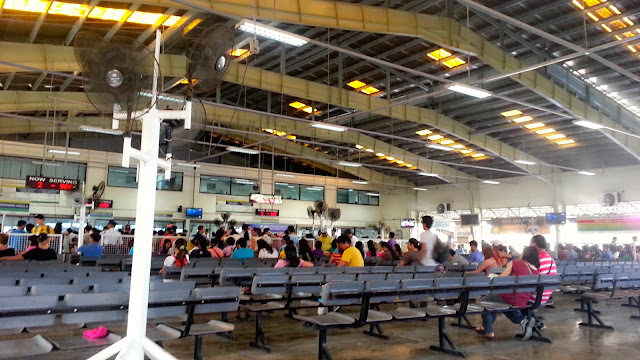 One of the waiting areas at NSO East Ave.
1. 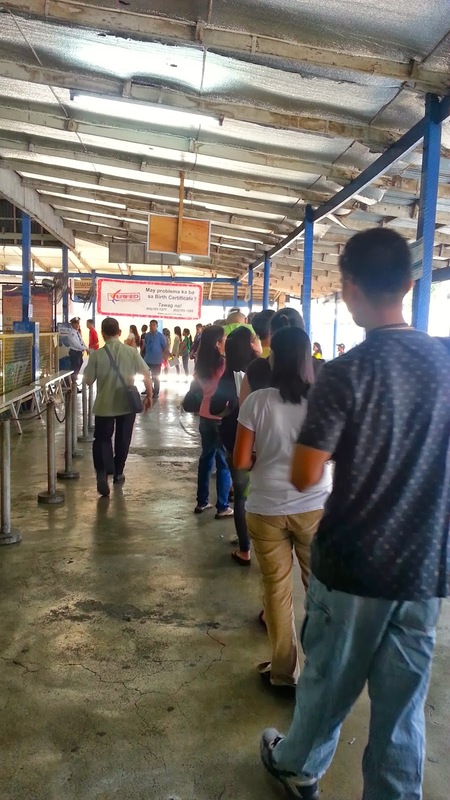 Fall in line to get your service number and application form (Area 1). 2. Fill-up your forms. Completely. Read everything carefully. There are crucial areas like Mother's MAIDEN Name which means you put your mom's full name before she got married. If you are requesting documents for other people, make sure you have their full name, complete parents' names including the parents' middles names, birthdays, birthplace (exact province name needed 'cos they countercheck the code on a particular table/matrix), etc. 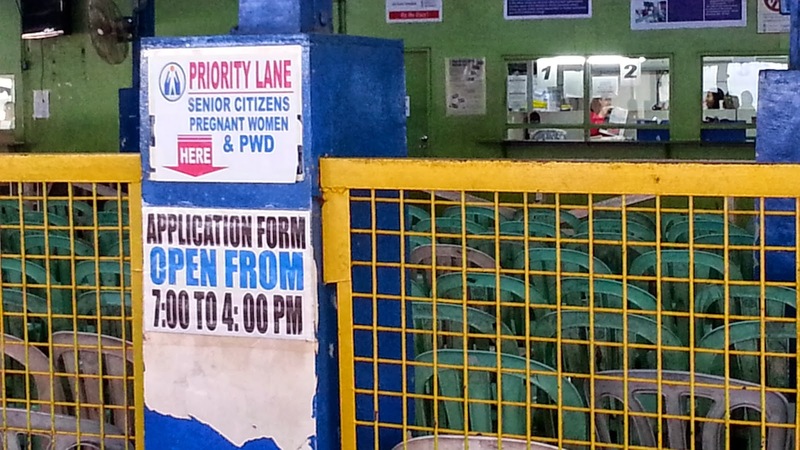 Side story: There was one nanay requesting for her daughter's birth cert. She indicated San Jorge as the daughter's birthplace but the assessor wasn't familiar about the place. It took them more than 15 minutes to locate the correct province code; we were behind the Nanay. Gahd! Assessor: "Ma'am saan ba kasi 'yan: Eastern Samar, Western Samar, Northern Samar? Marami kasing bayan ang Samar; hindi nyo po ba alam kung saan banda 'yan?" It was a gruelling scene. Anyway, that's just an example. You should know the city/municipality name and the province. See my tip below about accomplishing the form at home. 3. Wait for your number to flash on the Assessment Area Number Display Board (Area 2). 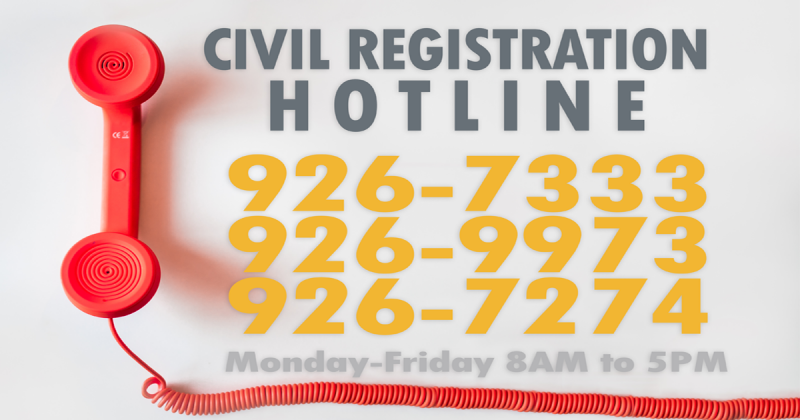 Once your number is within the range flashed on the screen, fall in line and get your form assessed. 4. After assessment, wait for your number to flash again on the Payment Area Number Display Board (Area 3). 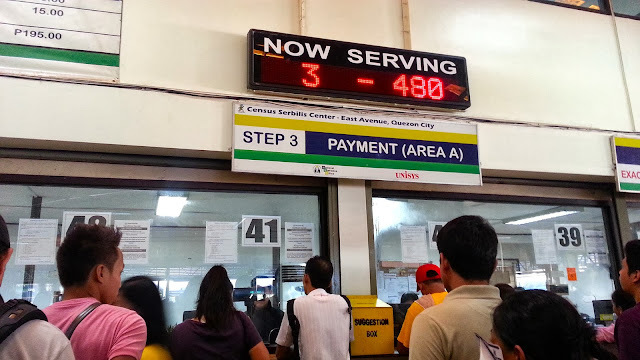 Once your number is within the range flashed on the screen, fall in line and pay. 5. After payment, check the release time and window number on your claim stub (release date depends on the kind of document you requested so just check the date they stamped on the claim stub). If the releasing is on the same day, tambay ka na lang muna sa fast food resto sa labas. Hehe. 1. NSO Service Centers are open only from 7AM til 4PM Mon-Fri. So manage your time well. 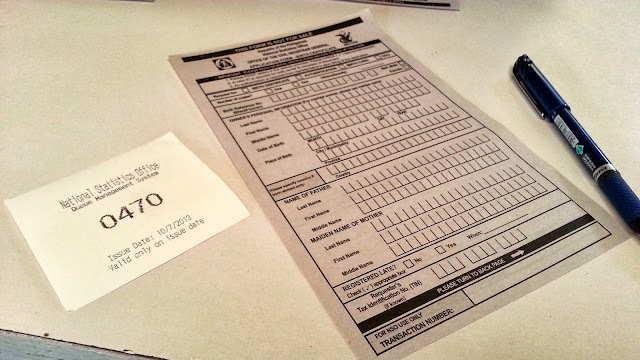 If you want to get your birth certificate on the same day, be there early in the morning so you can claim it before lunch. There's a chance that if you get to the center in the afternoon, you can only claim your document the following day. 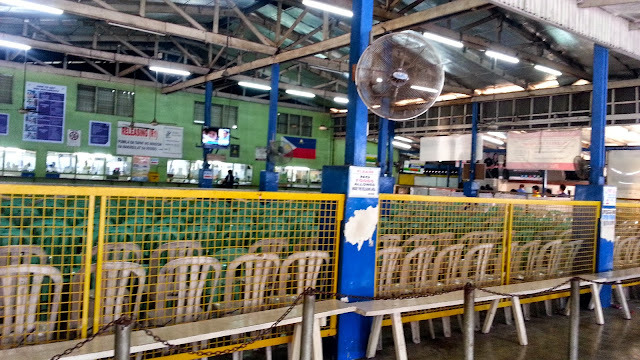 Hassle kung babalik ka pa! Sayang pamasahe. 3. 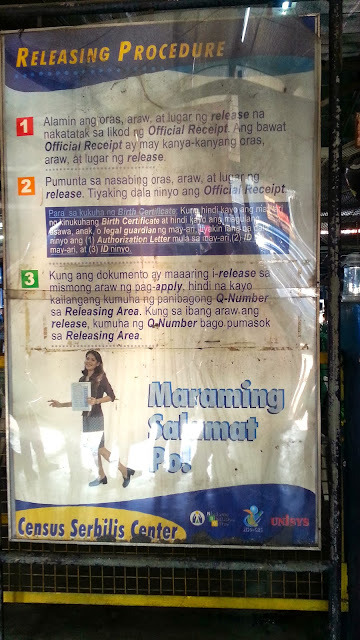 If you will only get 1 copy and/or coming from a faraway land and/or just too tamad to commute, fall in line and wait, then order your document online. This will spare you from all the hassle. 5. To save time and if you have a printer at home, you can download the application forms from this link and fill it up before going to the Serbilis Center. Click here to get the downloadable forms. 6. For more information, just visit NSO's official website. All details are in there. Just read carefully and understand. Thanks for reading and if you have questions, feel free to leave a comment below. Good luck! This has helped me a lot. Thank you for all the necessary information! Im so happy to have landed on this post. Ngayon kasi naman ako kukuha dun ng certificates and your tips are very well appreciated. And very well entertaining too! Hi. Thank you for sharing your experience :) I was thinking if I can get a copy of my parents marriage certificate they are both in Japan. I only have my mother's SSS ID when she was not married and a photocopy of her passport. Will they allow me to get the document?. Thank you in advance. 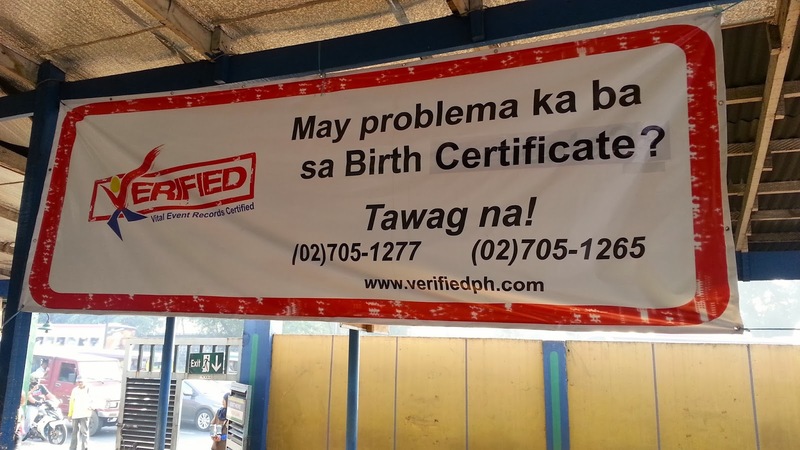 or okay na kahit wala kahit ano id ko lang?? very informative! i guess coming there 6AM is just right, right? i dont want to waste my time waiting for the center to open for too long.. hopefully i can get my copy before lunch time. Do you think it's the same in other centers? I think so, yeah. Because I believe they've automated the processes and it would be the same on all other centers using the same machine. So probably, yes. Very helpful! I'm planning to get birth certificates, marriage and cenomar. 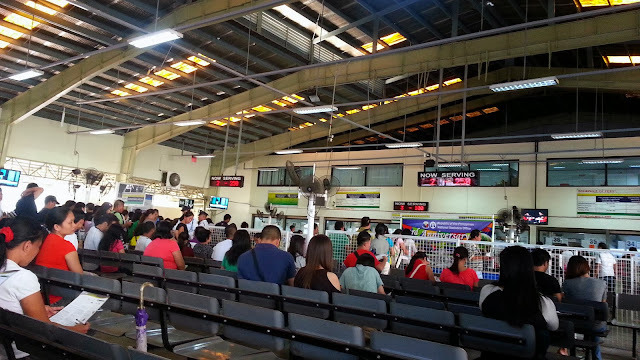 Online is convenient but quite expensive for 6 documents so would go to serbilis center in Muntinlupa instead. Thank you for sharing. Hi! You need to call the NSO Help Hotline for this query. Sorry I can't help! Hi po taga cebu po kasi ako anu ba ang kaibahan ng marriage cert dto sa cebu nso at marriage cert sa nso main?? thanks you po.. nice blog.. ang saya mo mag sulat.hehe.. hindi nakaka tamad basahin.. good Job.. thanks a lot. mwuah..
Hi, check ko lang po if kukuha ako ng cenomar is it the same day ang release po? thanks! I really needed ur help. Hi! Please call the right agency na lang. Sila makakasagot nyan. 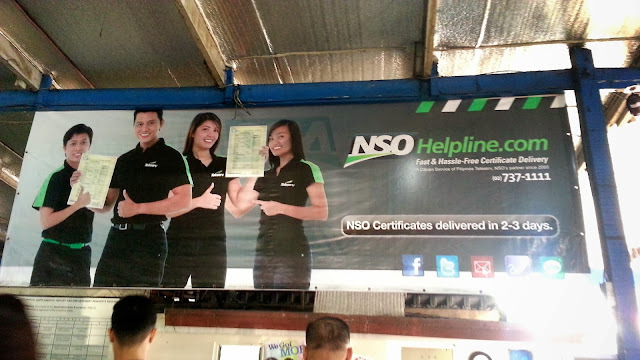 I only blogged about my experience getting documents from NSO. I do not work there. So please call them na lang po para maaddress nang tama ang question nyo. Thanks! I just want to share bka me mka sagot, paano kaya aq mkakakuha ng death cert ng papa ko if i dont know when and where cya namatay? 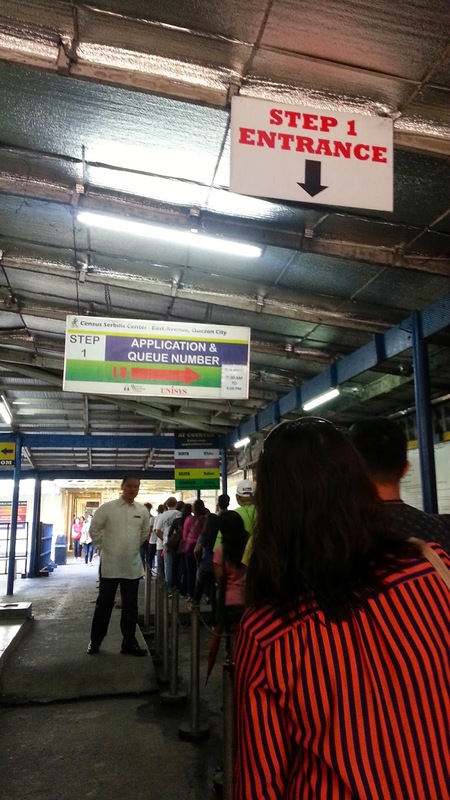 .,may nka confirm na ba na nalipat na ung nso sa manila? Wala n tlga sa east ave? Badly needed answer to this inquiry. Tnx by the way for this post, very informative. Hi Shiera! Yes, transferred na sa Sta. Mesa ang PSA. Wala na sa East Ave. Confirmed by my husband. Doon nya kinuha 'yung marriage cert namin.